I seem to be answering a lot of these challenges lately: all the squares with cars or roads or whatever. I just want to say: damn it, I don’t want to do your thing anyway. Seems to me a robot would be the only one happy with these. 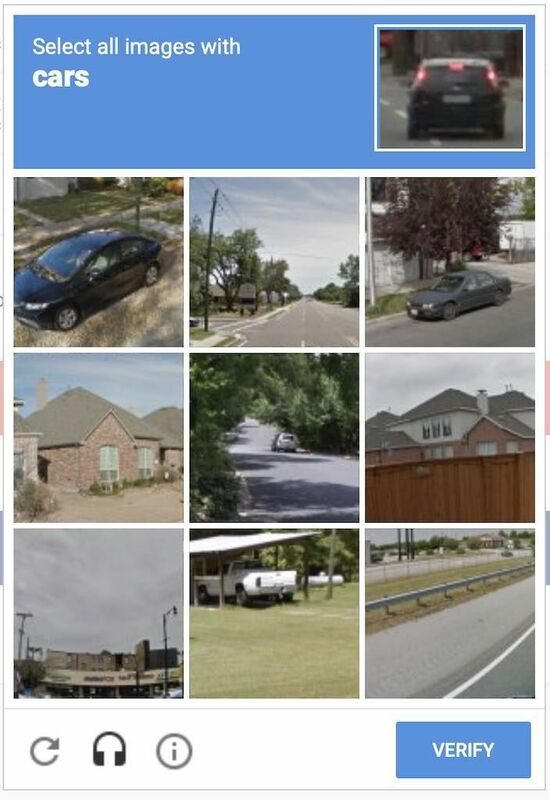 Screenshot: all the squares with cars challenge.